Instructions to build the code. 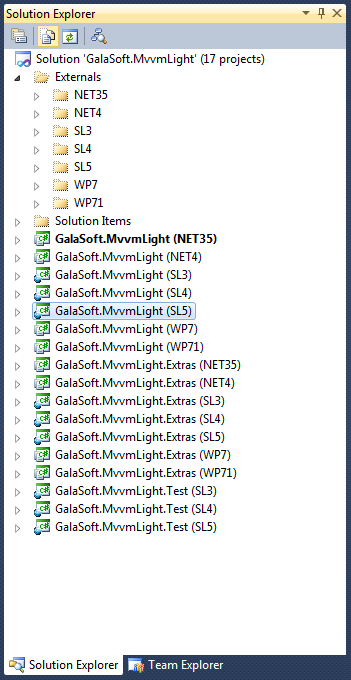 With this latest release, this puts the number of supported frameworks to 8: .NET 3.5 SP1, .NET 4, Silverlight 3, Silverlight 4, Silverlight 5, Windows Phone 7.0, Windows Phone 7.1 and Windows 8 (preview). Dropping Silverlight 3 and WP7.0?